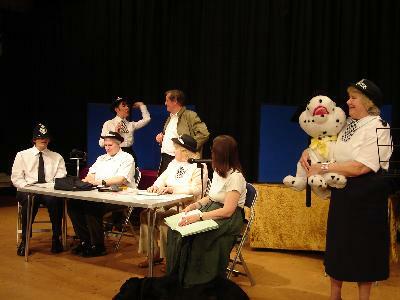 In October 2006 the Company were approached by Portsmouth Library to work with their Visually Impaired Action Group (VIAG). They had been been together for some months working with Fran May of Portsmouth University on creative writing. 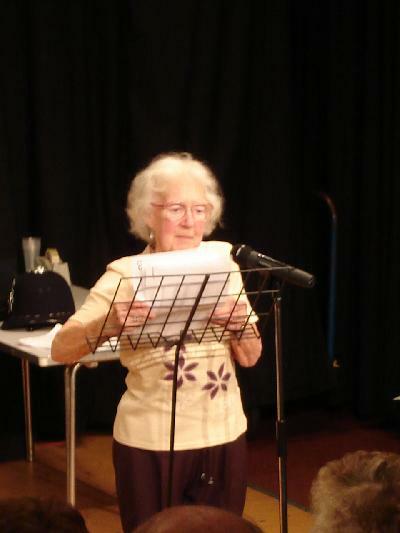 After seeing Vanguard's shows in residential settings the leader Annie Aust felt that the Company unique style could help the group and empower them to dramatise their writing to performance level. After 3 months of working and rehearsing with the group, 3 performances of their dramatised creative writing were shown to the public at the Methuen Theatre in Portsmouth and later in Winchester. The project was heralded a success and the Company intend to continue with the project and perform other works. It enabled the group to explore new talents and transmit their skills from their creative writing base. 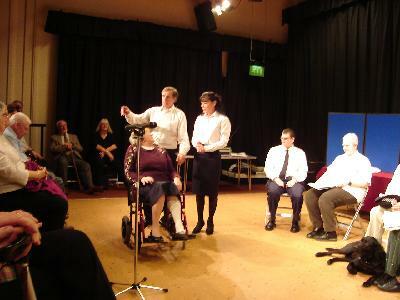 The narrative work was performed with the use of Braille but the sketches and the play were learnt. Professional actors worked alongside the group to enhance the quality of the performances. 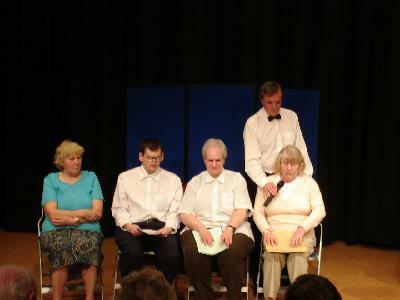 It included a dramatisation of the group's creative writing, sketches and a 30-minute play which they had written. This was performed in the Methuen theatre to over 300 people. The show was repeated in Winchester Town Hall for the Southern England Association for the Blind to 700 people. Further performances and a brand new show was performed in 2008 and called MAGIC MOMENTS TWO.